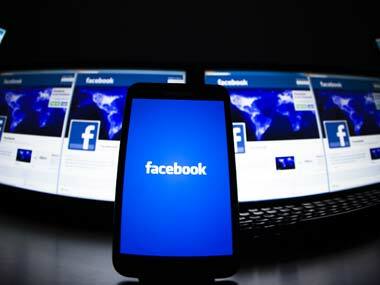 New Delhi: The Delhi High Court sought the replies of various social networking sites including Google and Facebook to a plea for removal of "defamatory and derogatory" articles against a church and an NGO from their sites. Issuing notice to M/s Google India Pvt Ltd, its subsidiaries — YouTube, Blogger, Blogspot.in and also to Facebook, Justice Valmiki Mehta sought their replies by 7 January, next year. "Certain persons with vested interest are continuously trying to malign the reputation of the organisation by uploading defamatory contents on Internet. Google and other intermediaries are liable to restrict these contents as per Section 79 (3)(a) of the Information Technology Act since," said the complaint filed through counsel Deepak Prakash. The civil suit also cited the statements of former presidents A P J Abdul Kalam and Pratibha Devi Singh Patil appreciating the work of the organisation and claimed that "different government agencies verified and appreciated the work of the organisation on different occasions and stated that there is no negative remark about them from any corner." "It is carrying out welfare and development activities all over India. 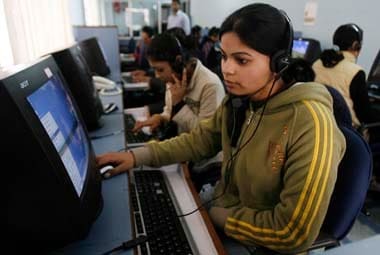 It implements projects especially in remote and rural areas and city slums, by its nation building project and providing adequate possibilities to down-trodden and needy to become healthy, productive and functional citizen of this country irrespective of caste, creed and gender," the plea said.